Financial aid to attend Summer Institute is available! 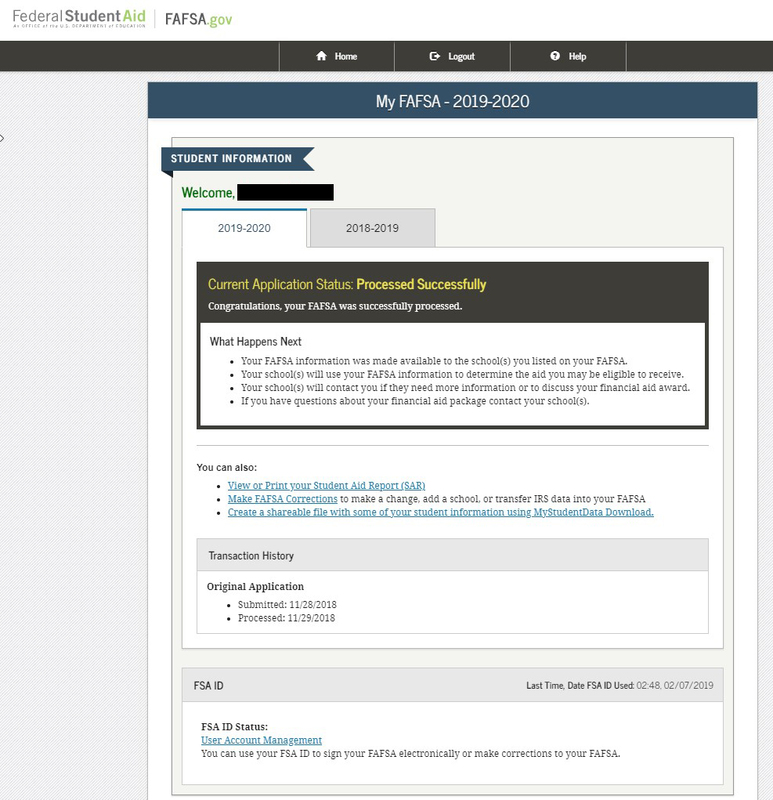 SI applicants MUST COMPLETE the on-line FAFSA for the 2018-2019 year, utilizing tax information from 2016. Please note that this is an additional application for the summer! 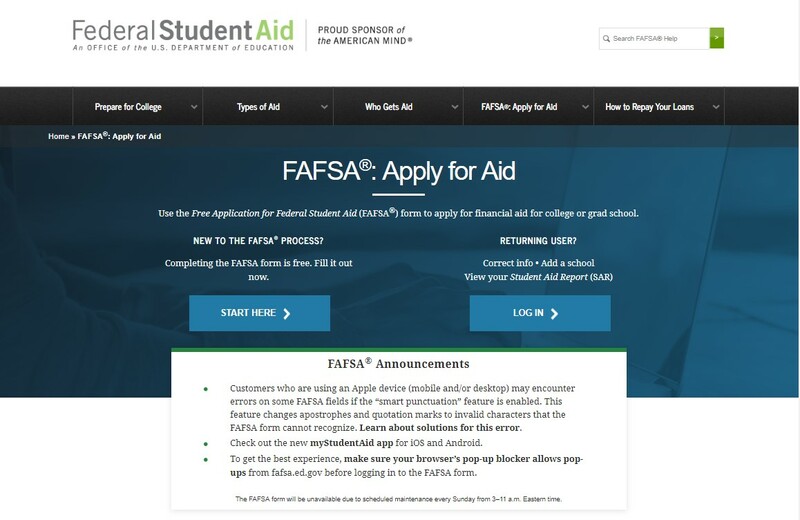 The 2018-2019 FAFSA is used by our Financial Aid Office for summer 2019. 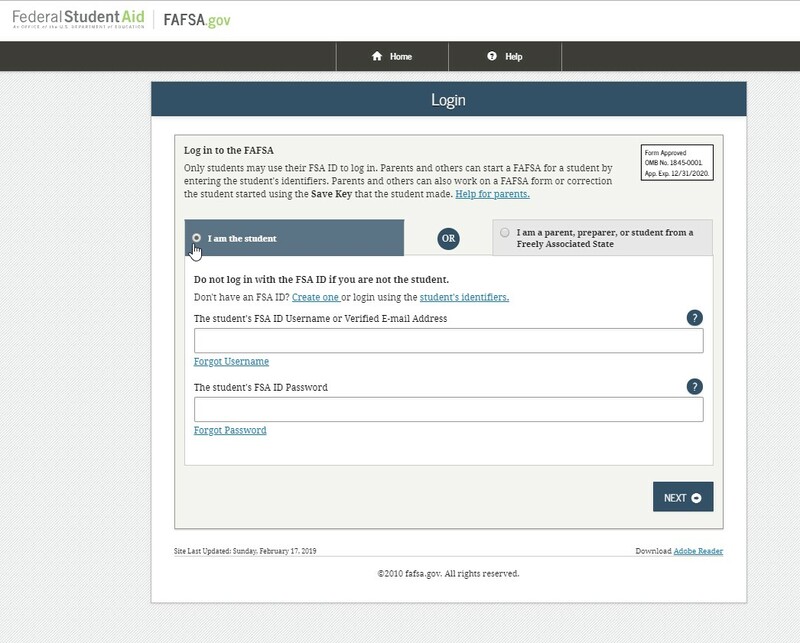 It is important that you file the 2018-2019 FAFSA in order to have summer financial aid available for SI. NOTE TO AB540 / DREAM ACT STUDENTS: You do not need to file a 2018-2019 Dream Act Application as we will be using your 2019-2020 CA Dream Act Application for Summer 2019. 3. 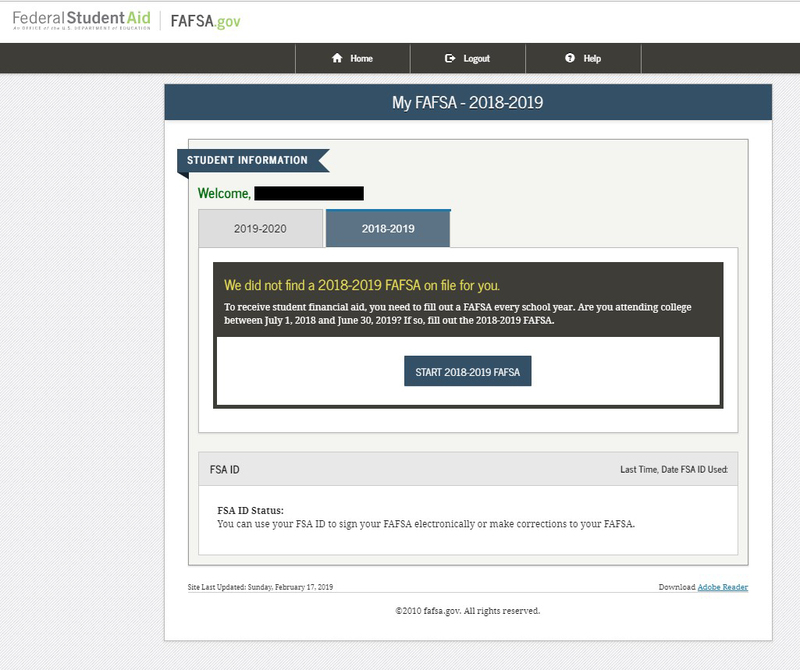 Next, you should be able to see that you have completed your fall - 2019-2020 FAFSA. 4. 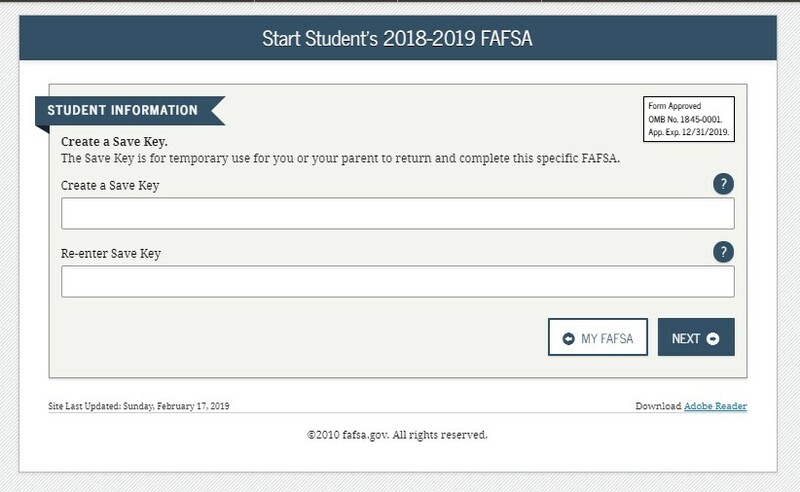 Next, select the 2018-2019 TAB, then select the START 2018-2019 FAFSA link for summer 2019!! It will ask you to enter 2016 income information. 5. You will be asked to enter a temporary Save Key (to retrieve the information if you do not complete the application within 30 days). 7. 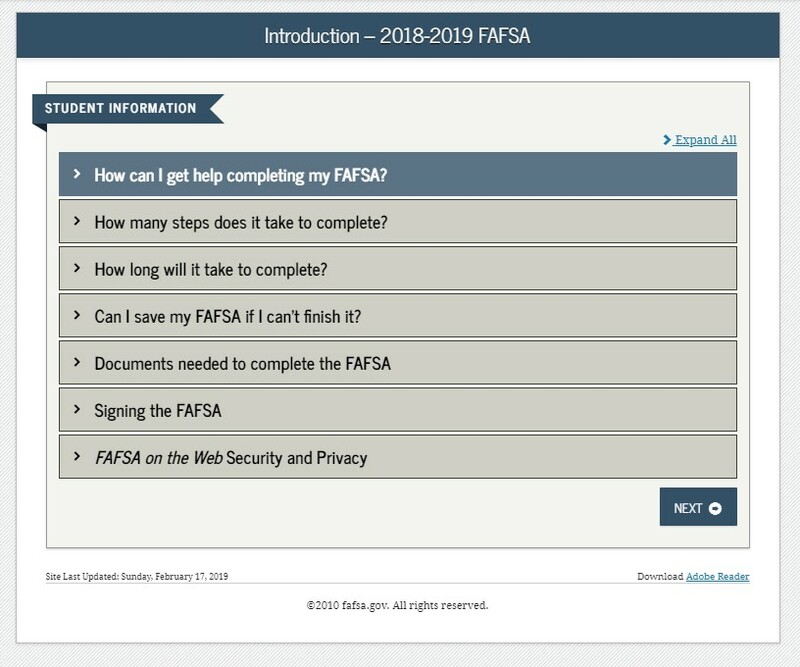 And proceed to complete a new 2018-2019 FAFSA for summer 2019 using your and your parent’s 2016 income information. 8. If your parents filed a 2016 tax return, if presented with the option, always use the IRS Data Retrieval Tool to complete the application accurately.